One of the lasting trends all year around is the lovely linen buttoned down dress - or any linen flowing dress for that matter. I haven't seen a summer spent without one. 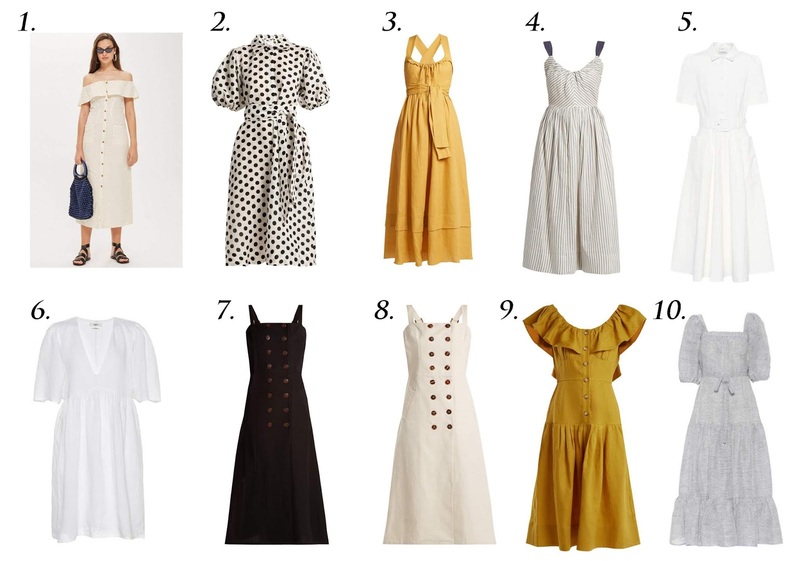 Here is a round up I made of this seasons must-have linen dresses.